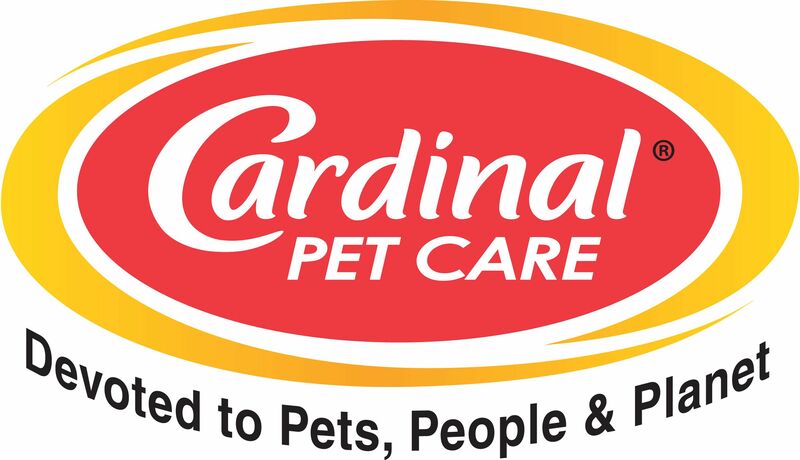 Cardinal Pet Care is a Solar Powered Company Devoted to Pets People and The Planet. In addition to our brand promise of Quality, Consistency, and Safety our commitment to the planet includes the environmental directive: Reduce, Reuse, Recycle and Precycle whenever possible. As a founding member of the Pet Sustainability Coalition (PSC) we understand how decisions we make today will impact the future for all of our furry friends. That's why we constantly strive to improve on our own internal benchmarks as well as encourage our vendors and partners to do the same. Check out the Pet Sustainability Coalition website to learn more about how we are making an impact. Cardinal Pet Care employees volunteer at local events to benefit pets including Pasadena Humane Society's annual Wiggle Waggle Walk. Cardinal Pet Care devotes thousands of hours to community projects including the annual Holiday Toy and Food Drive and Azusa's Kids Come First fundraiser. Cardinal Pet Care is a solar-powered manufacturing facility.